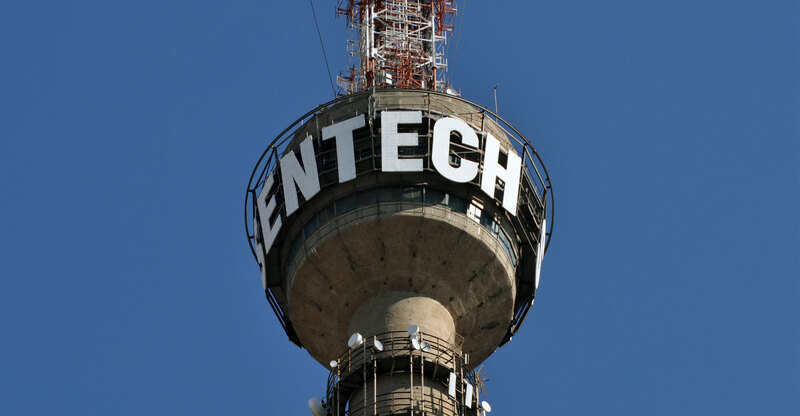 Communications minister Nomvula Mokonyane said on Monday that Sentech executive Aldred Dreyer will take over management of South Africa’s long-delayed digital migration project. He will lead the department’s project management office, the minister said at a press conference in Pretoria. “Mr Dreyer’s knowledge (of) the project is unparalleled as he recently led a similar project in neighbouring Namibia with great success,” Mokonyane said in prepared remarks. With the support of the communications department, Dreyer will assemble his own team to take over the management of the TV migration programme. “I sincerely hope that the industry will give this team all the support it is in the interest of all of us, government and industry alike, that this project is completed as soon as practicably possible,” she said. The minister said she will announce a revised advisory council, which will advise her on various issues, including analogue broadcasting switch-off, in the coming days. The council will have both government and industry representatives.